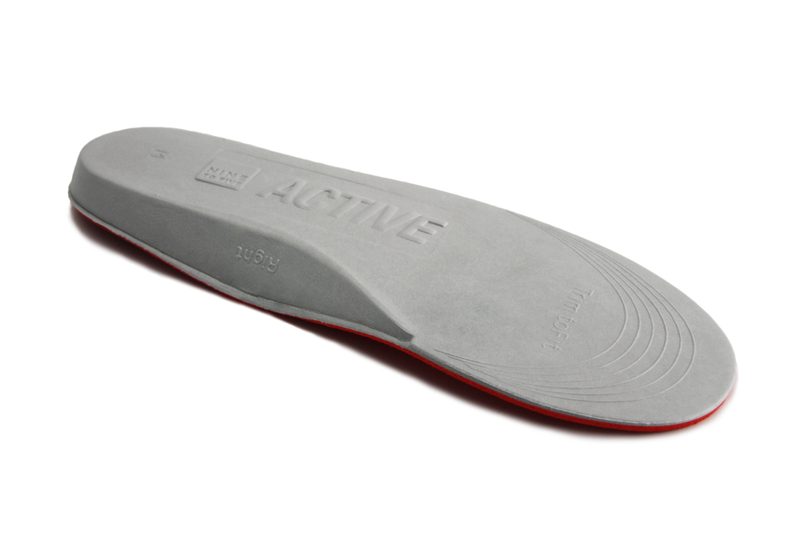 An insole designed by musculo skeletal specialists for effective relief of the foot problems associated with high impact exercise including generalised foot pain, calf injuries, arch pain, plantar fasciitis, over pronation and knee pain. 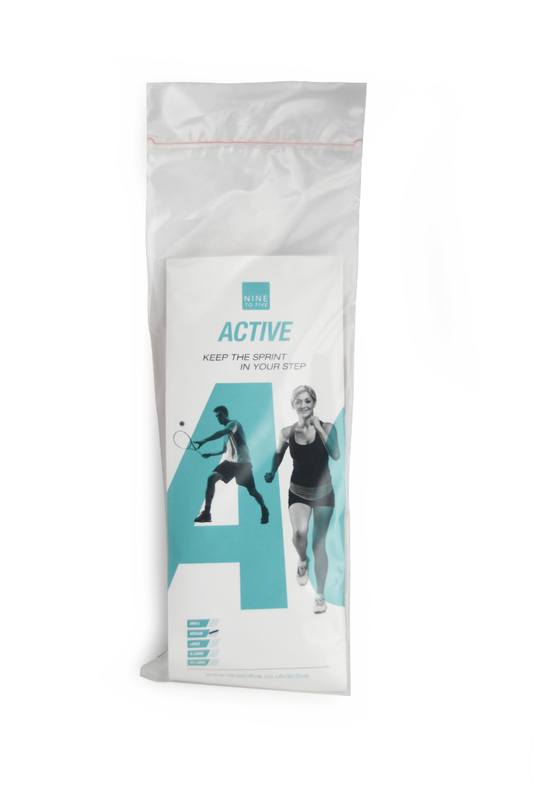 NINE TO FIVE Active insoles have been designed by musculo skeletal specialists to help relieve and prevent many of the foot problems associated with high impact exercise such as road running, tennis and netball. Lightweight and shock absorbent, they keep sporty feet comfortable over long distances and extended periods of exercise. 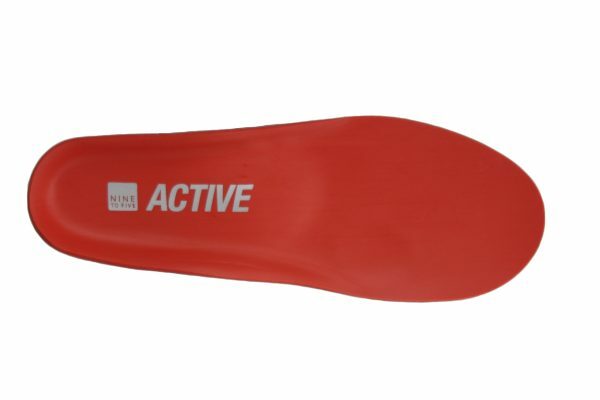 Available in a range of sizes from small to XXL, 9-5 Active insoles can be easily trimmed to fit any sports shoe. These full length orthotic insoles are designed to stand the test of time and can be swapped between different pairs of sport footwear. You may need to re-lace your trainers for the perfect fit. Designed for high impact sports where the repeated hammering into the ground on un-naturally hard surfaces can fatigue the muscles and joints that protect us from damaging shock waves. 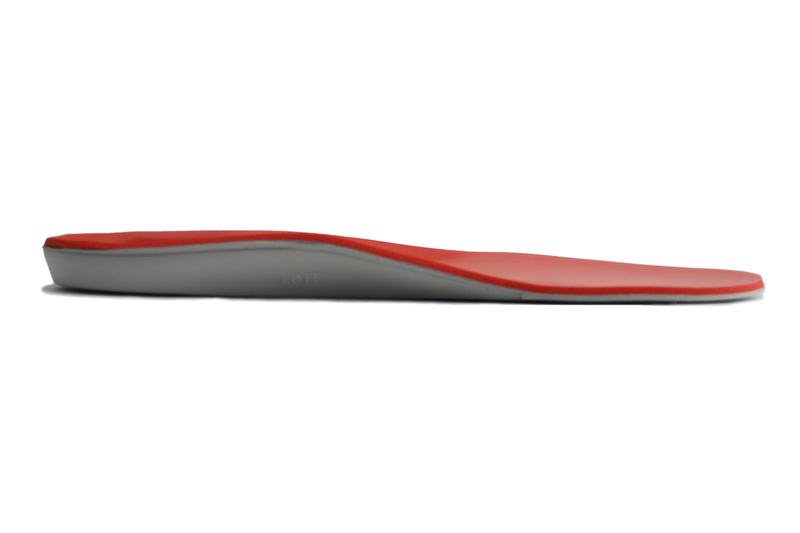 The NINE TO FIVE Active offers you a smooth supported ride on your feet everytime! Can I do more to help my feet? 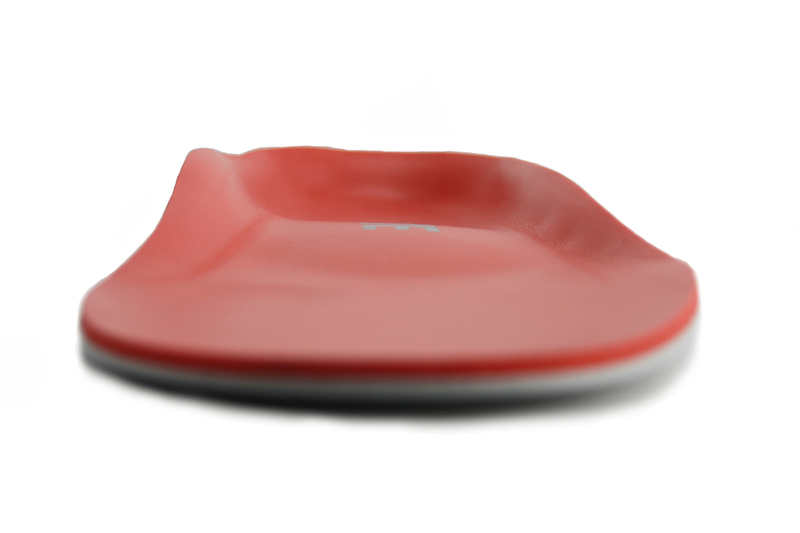 Exercises are a great simple way to strengthen and protect your feet. Try the exercises we have recommended to use with the NINE TO FIVE Active. It’s good to be active! But active bodies need strong feet. 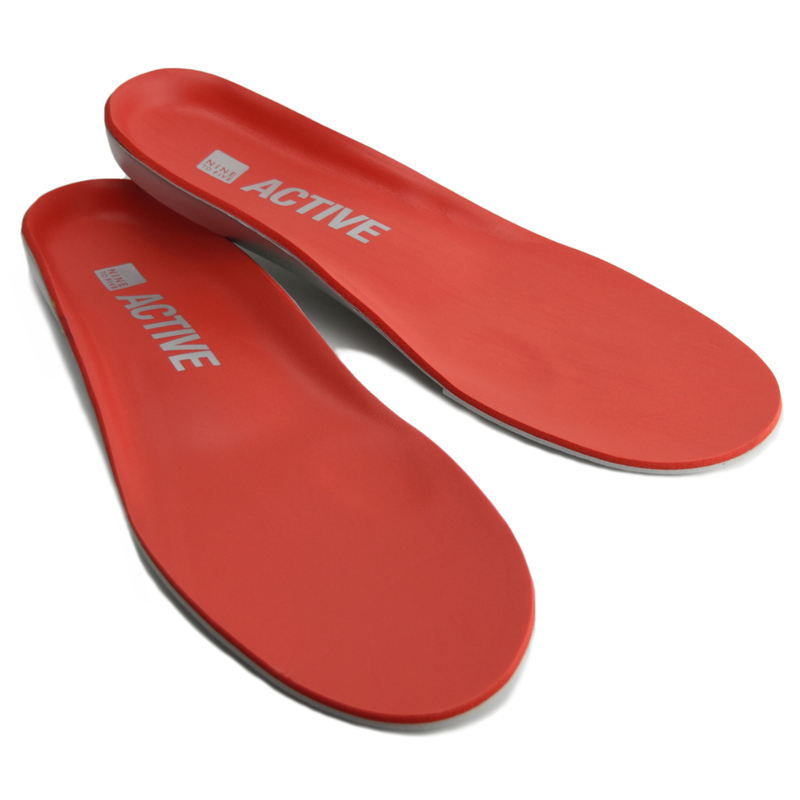 Insoles help improve foot function by holding them in the right position for the arches to stabilise the body and return energy to help us spring forward. This helps prevent fatigue, but so does strong muscles. Simple rehabilitation exercises make a big different to reduce fatigue and return energy. 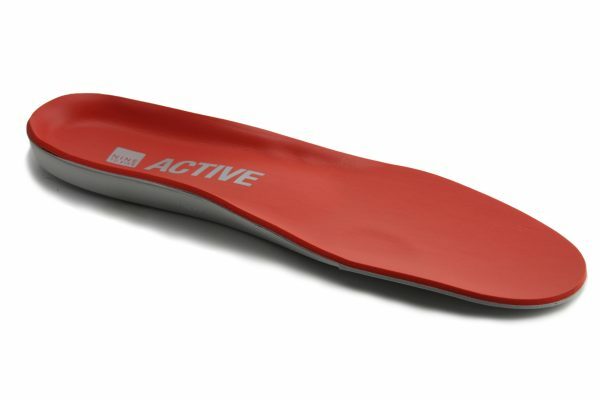 This reinforces the effect of the NINE TO FIVE Active insoles.